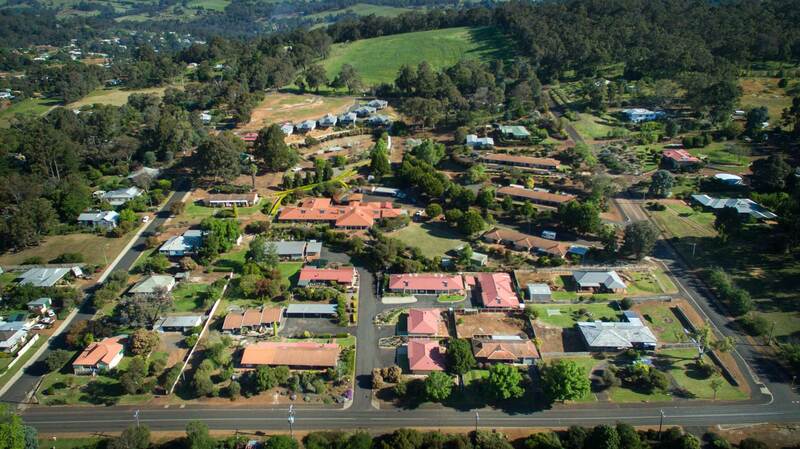 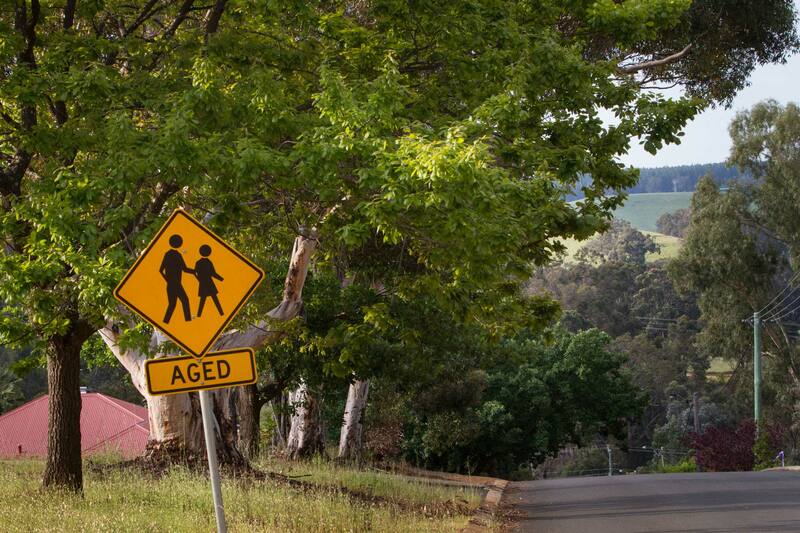 Geegeelup Village Inc. is a not-for-profit organisation formed in 1983 to provide aged care facilities for the local Bridgetown community. 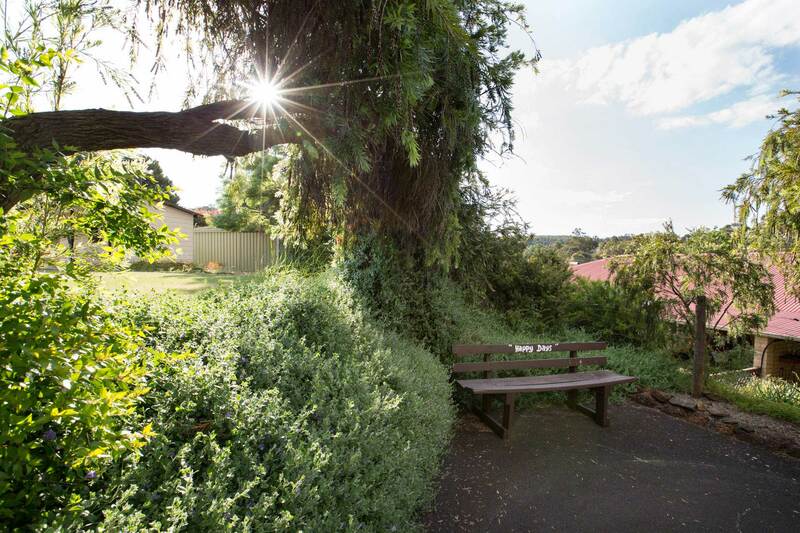 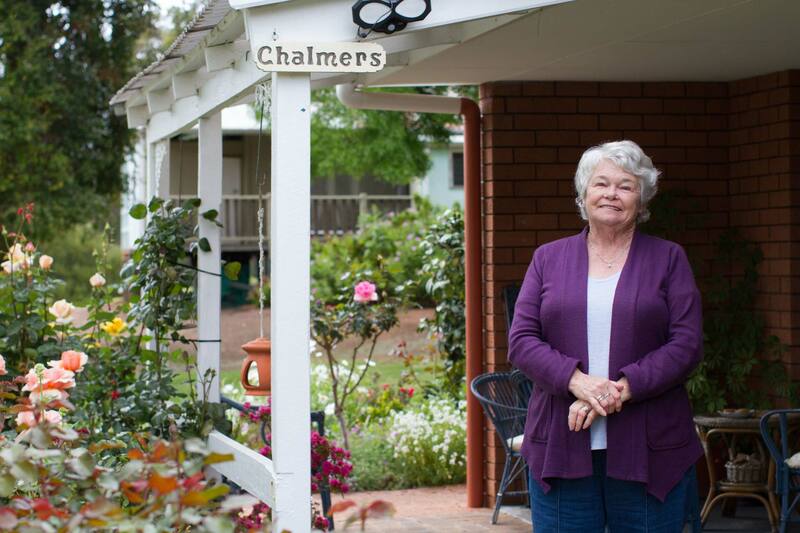 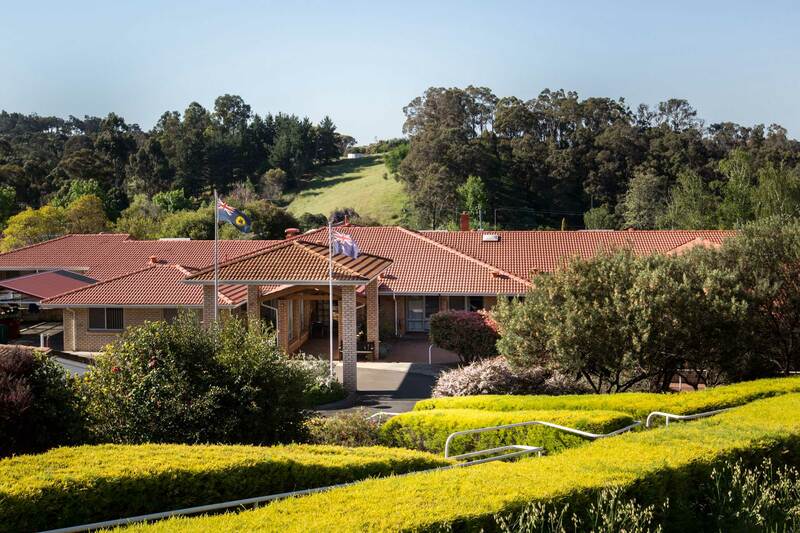 Currently the smallest residential care hostel in WA, Geegeelup is undergoing an $8 million dollar expansion on its hostel to double its capacity from 16 to 32 beds. 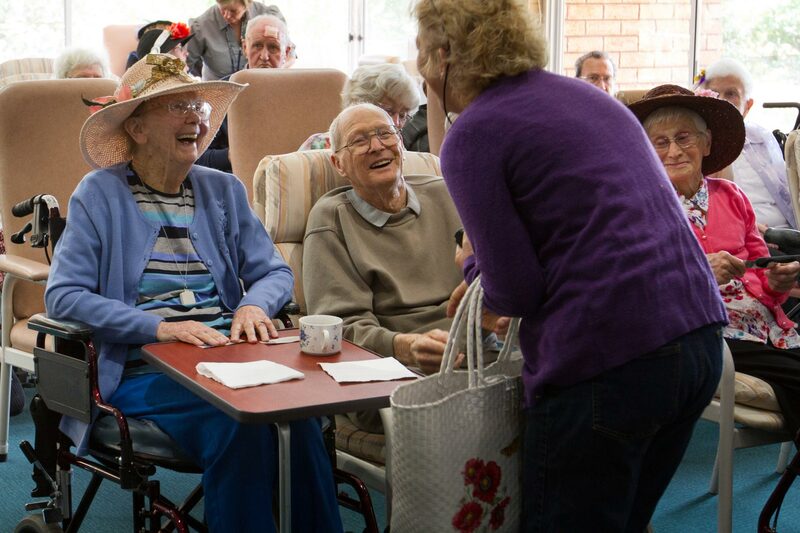 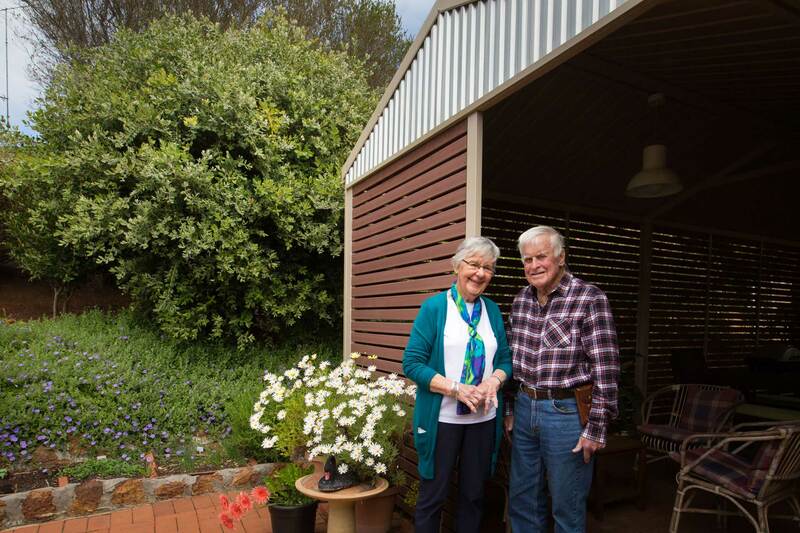 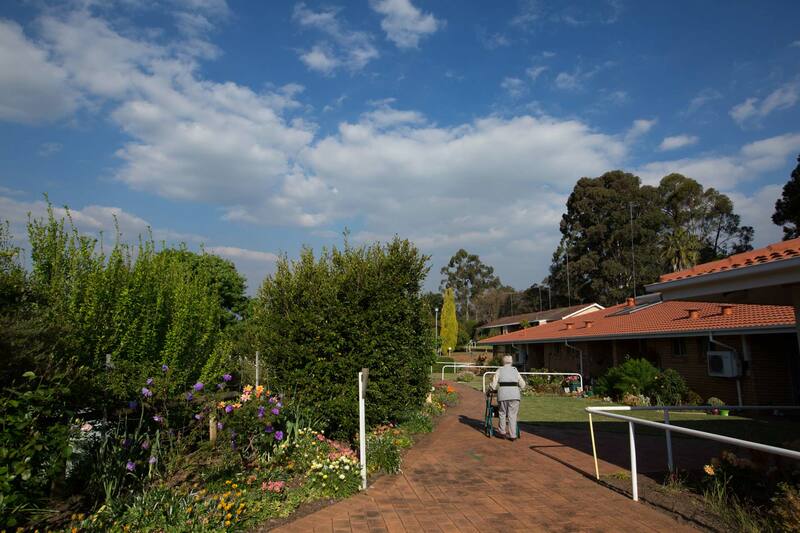 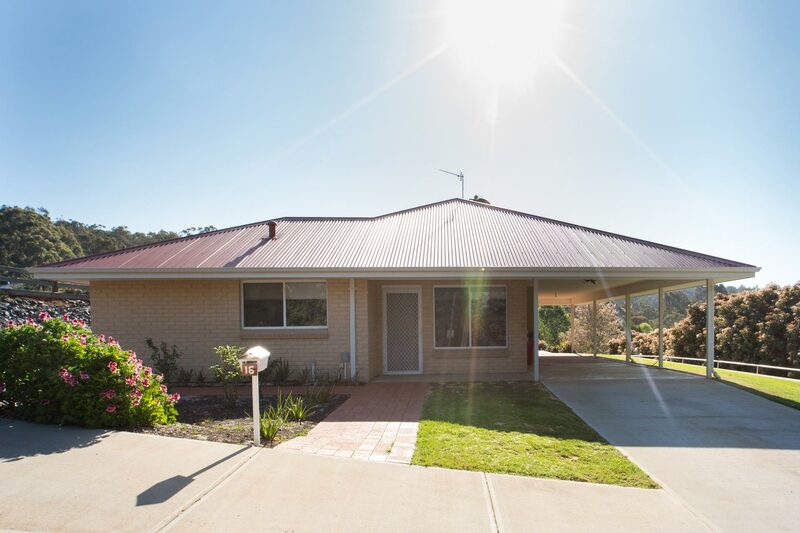 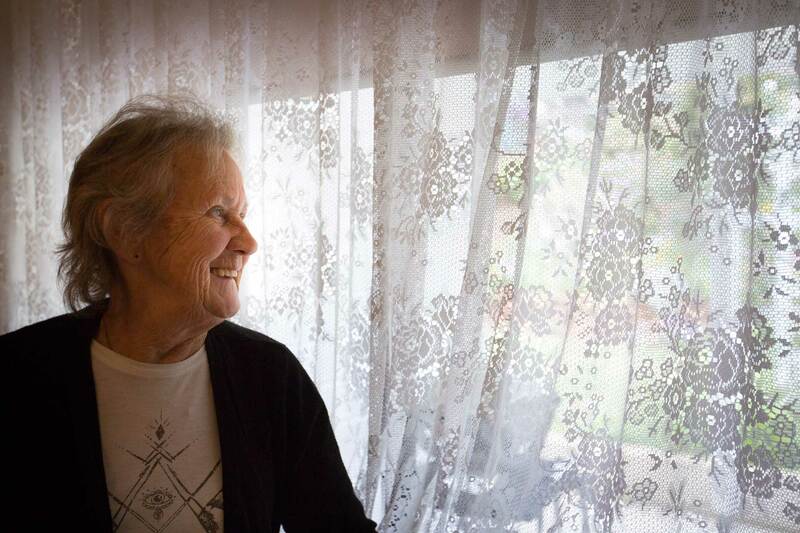 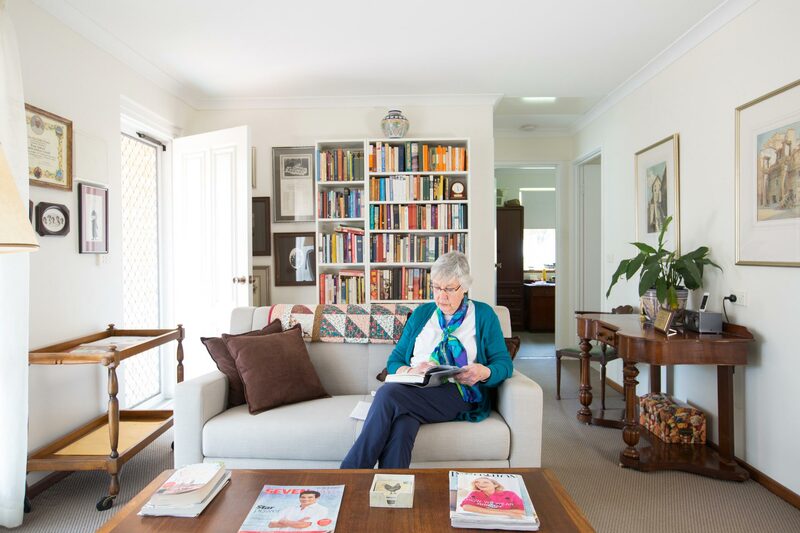 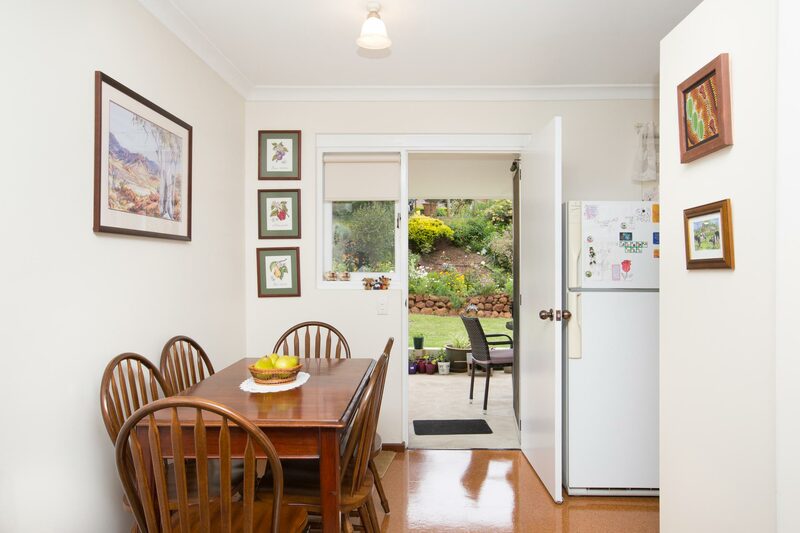 In line with this expansion, Geegeelup is expanding its online presence and engaged us to document the care facility’s current living spaces, activities and residents for a new website.